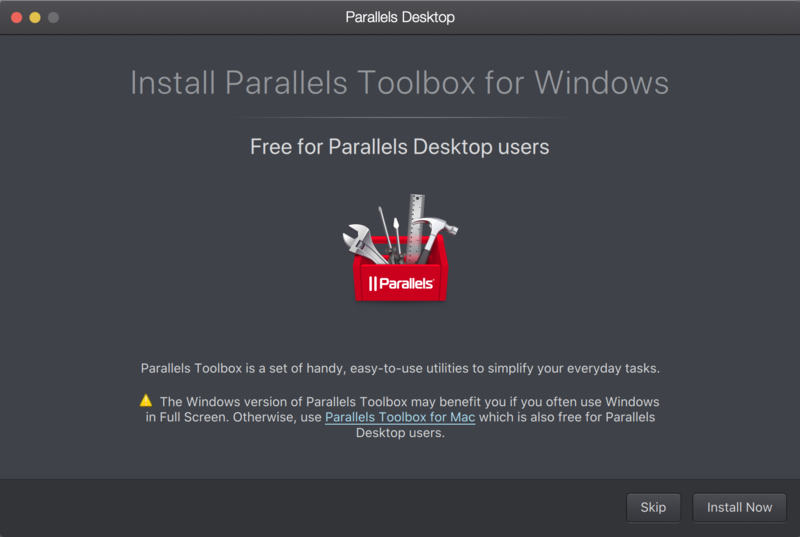 How do I turn on Parallels Toolbox utilities from Parallels Desktop for Mac? 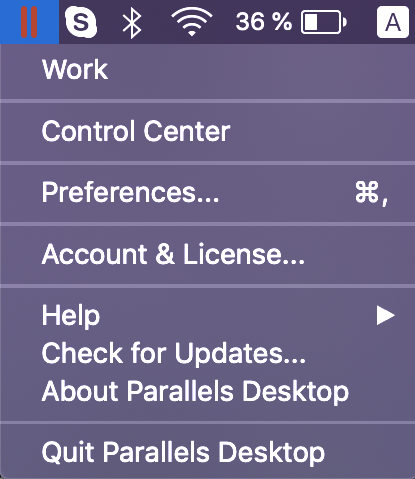 Click on the Parallels logo in the menu bar and select Preferences in the drop-down menu. Switch to the Toolbox tab. Click Install and wait until the download and installation are complete. 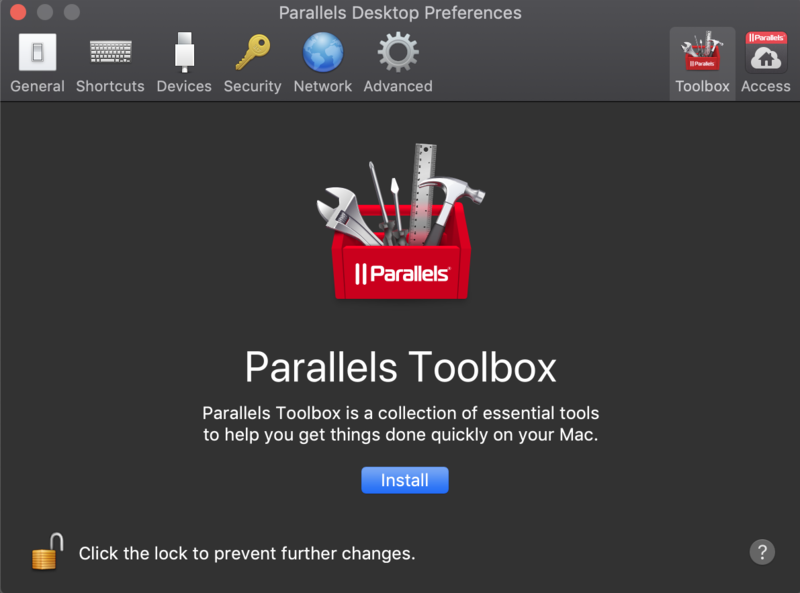 See KB 123904 to learn how to use Parallels Toolbox for Mac after installation. Click on the virtual machine name in the application menu bar, then select Install Parallels Toolbox for Windows. Click Install Now and wait until the download and installation are complete. 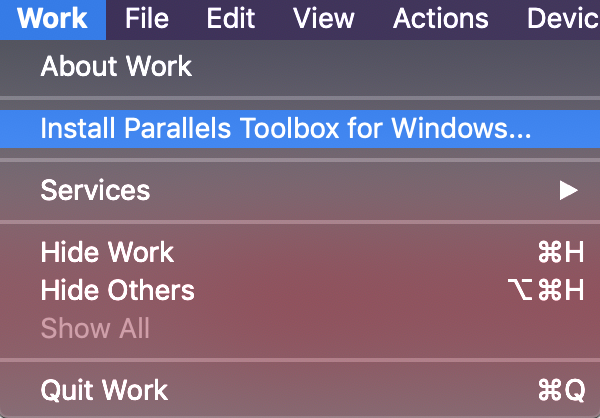 See KB 124183 to learn how to use Parallels Toolbox for Windows after installation.